Hey everyone, here's to hoping you had a fabulous Thanksgiving (if you're in the US) and that you're having a stress free (ha!!) time of it with your holiday preparations. 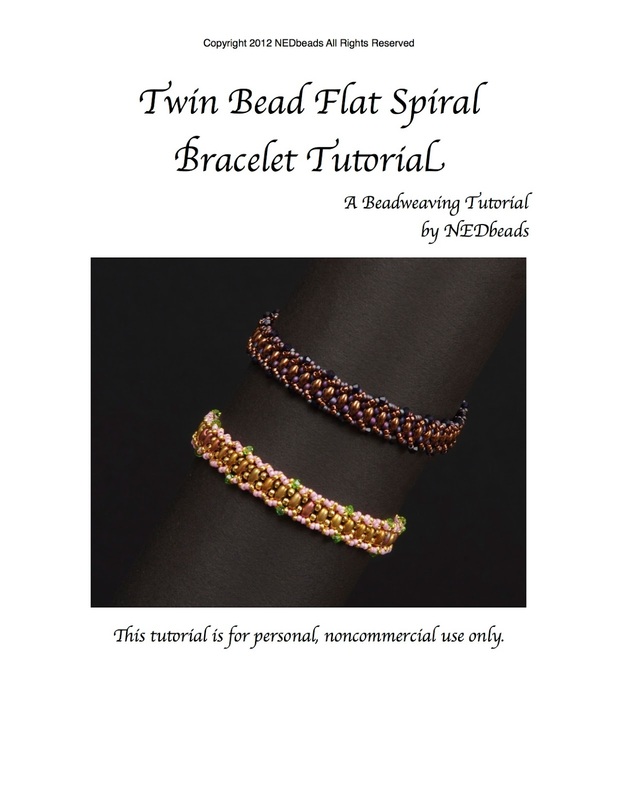 I am encouraging everyone to please consider giving PDF tutorials as gifts for beady friends this year in the hopes of helping out some of the designers all around Planet Bead who may have to close down the digital download features in their shops due to the VAT changes being made. 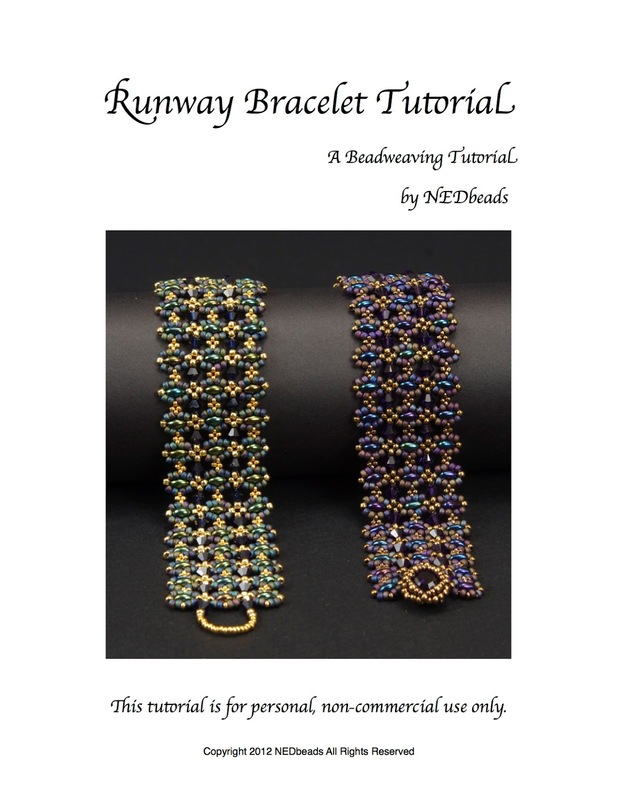 Please consider buying for a friend, as these tutorials may not be available come the new year. 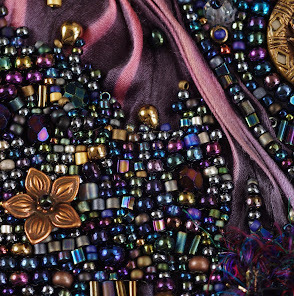 I know I'm hoping to be able to have a bit of a splurge myself on some tutorials out there! Please note that this is not a regular Buy One Get One sale - I won't send you a free tutorial if you purchase, but will only send one to a friend as a gift. Nancy, what a great sale. I am so glad you posted a means for us to read about the VAT problems facing the EU entrepreneurs, particularly women. I did not understand how deeply unfair the new regulations would be until today. Hoping people see the light and adjust the new regulations. 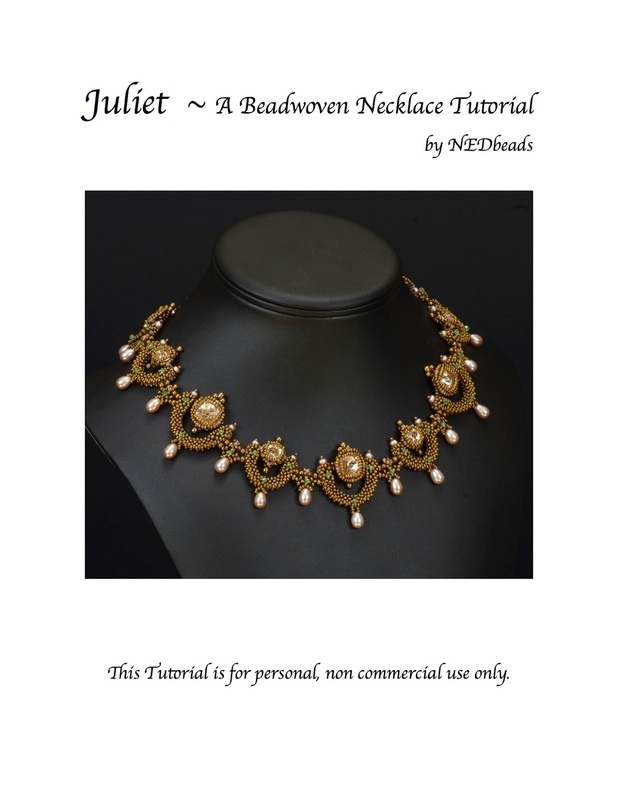 thanks for your support of EU beaders and their tutorials!